Focus on drop shots, not sweat drops. Climachill fabric ventilates like an open mesh to actively cool your skin, and dries between sets. 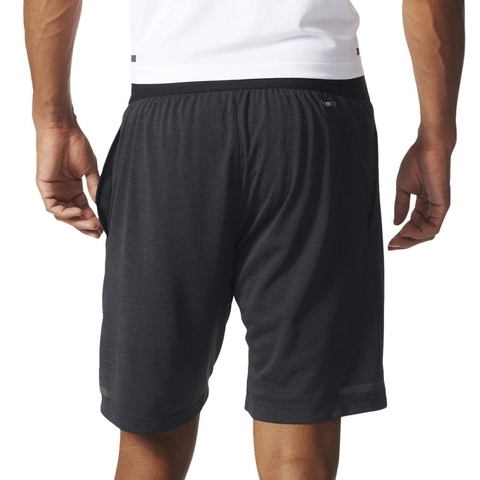 This is the coolest, driest tennis short ever. 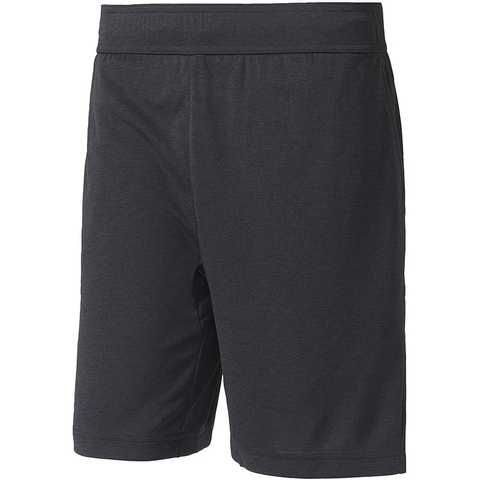 Built to keep you cool when the match starts heating up, these mens tennis shorts are made to help you defeat the heat and your opponent. 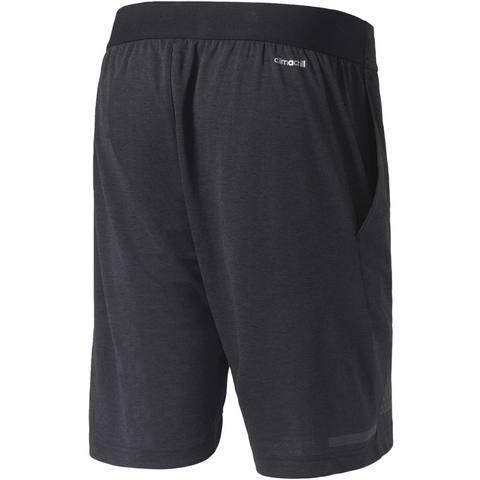 These shorts are designed with climachill® for the ultimate in competition-level cooling. 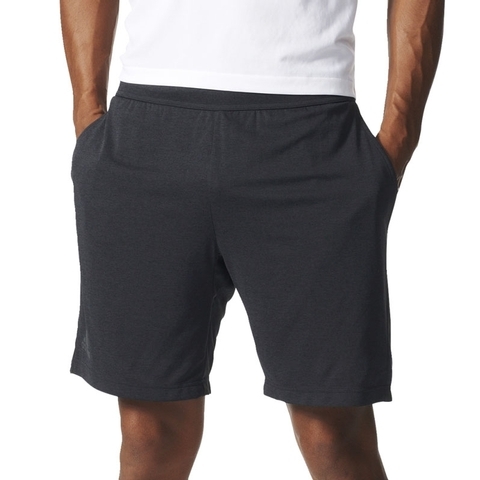 Side seam pockets, drawcord on elastic waist, regular fit. Inseam length: 8 1/2 in. S/S M/S L/S XL/S and 7 1/2 in.